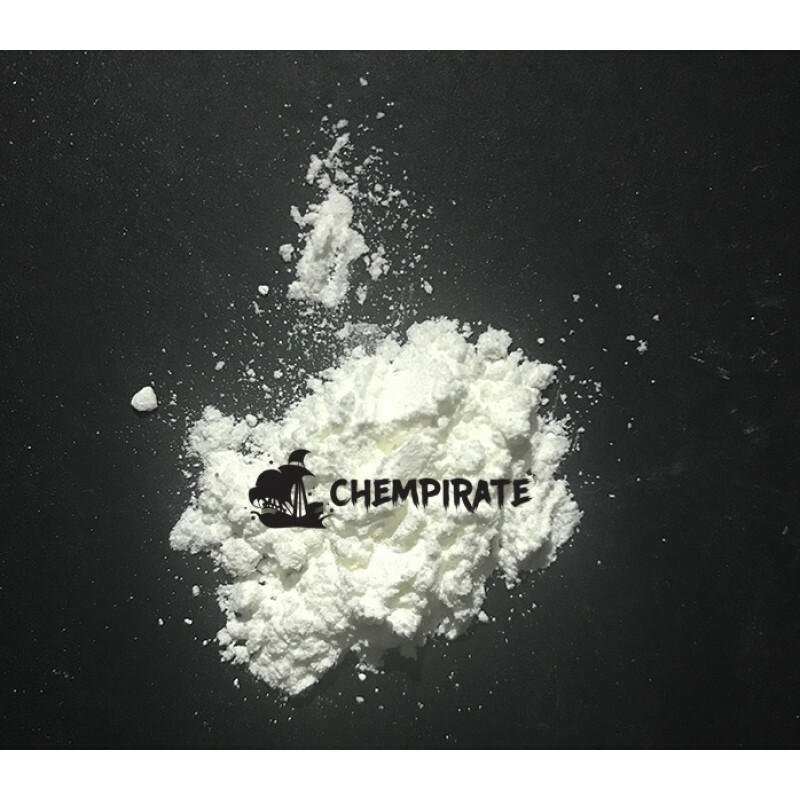 3-Fluorophenmetrazine (also known as 3F-Phenmetrazine, PAL-593, and 3-FPM) is a novel stimulant substance of the phenylmorpholine class. 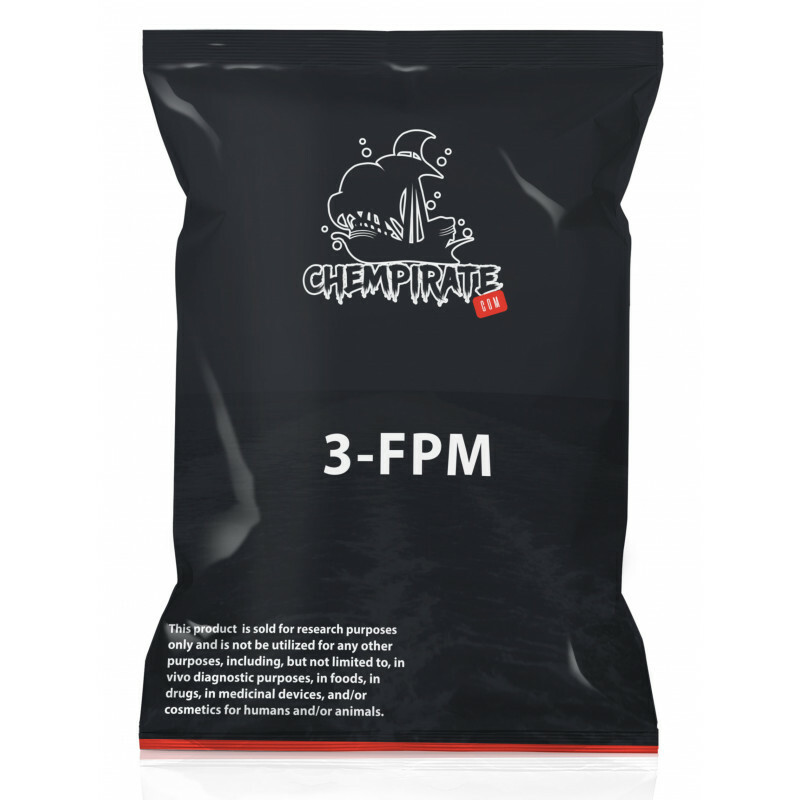 3-FPM is a derivative of phenmetrazine, a once-popular stimulant substance that was clinically used as an anorectic in Europe in the 1950s. It produces its activity by increasing the levels of serotonin, dopamine, and norepinephrine in the brain.Prior to order..